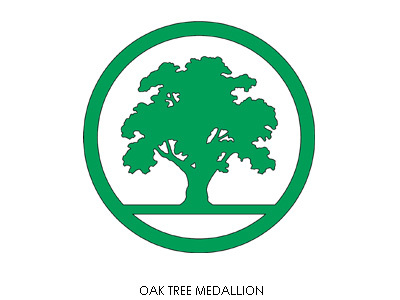 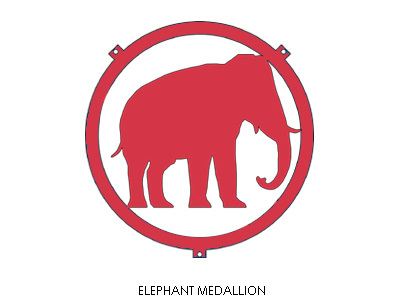 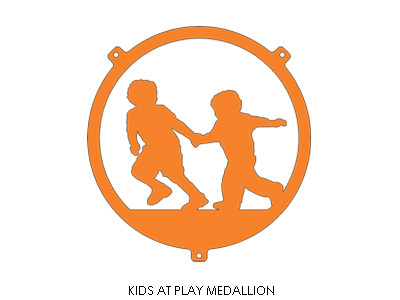 Why not dress up your shelter with one of our standard or custom medallions now available in 40 colors. 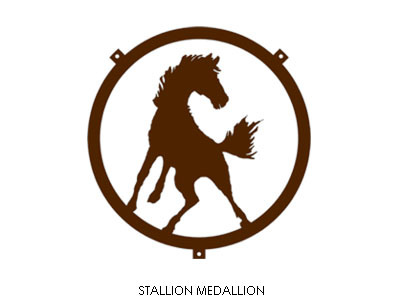 Poligon has its own laser cutting machines to customize a logo and name to match your city or park. 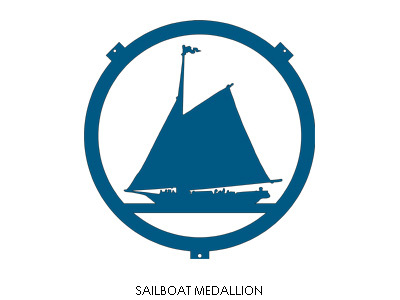 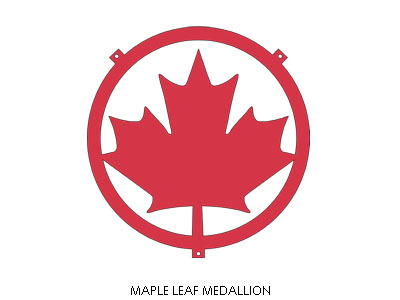 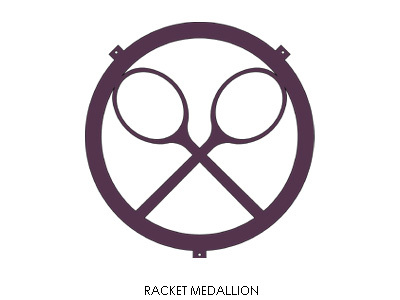 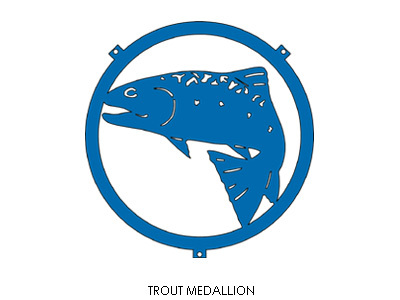 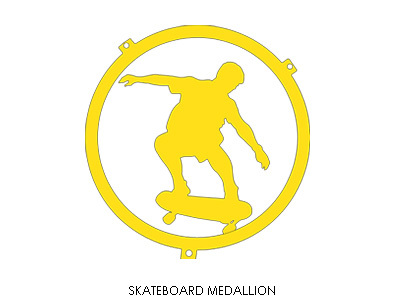 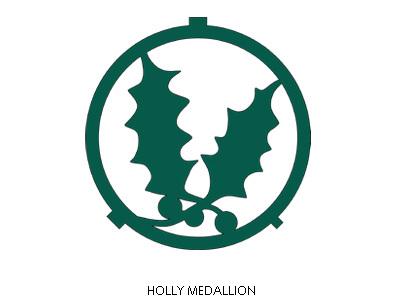 All we need is your artwork and we can make a steel medallion that will prominently display your information. 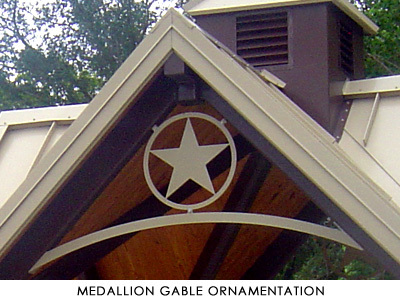 If you do not have something already drawn up we can help you create something specific for your shelter. 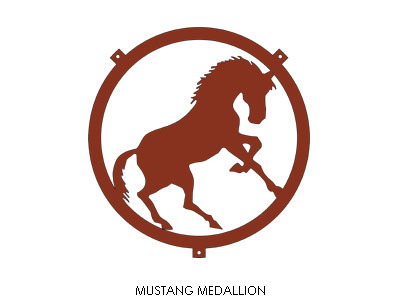 Contact your local Poligon sales representative for more information.